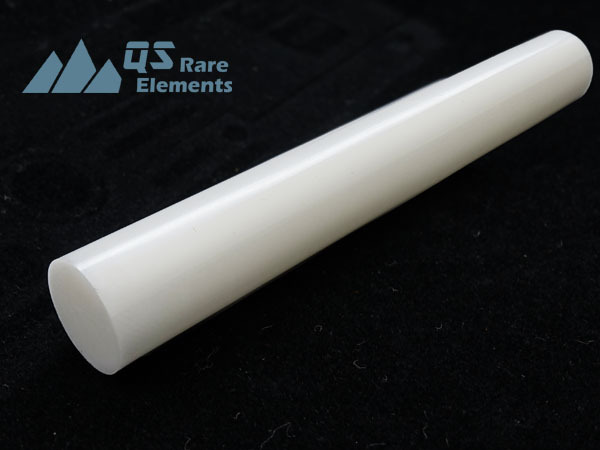 However, unlike boron nitride, Zirconia rod is not recommended to be used as a raw material for further machining work, due to the high hardness and wearing resistance. 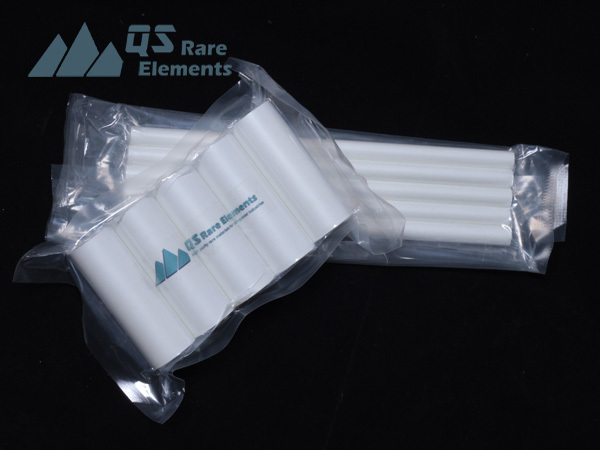 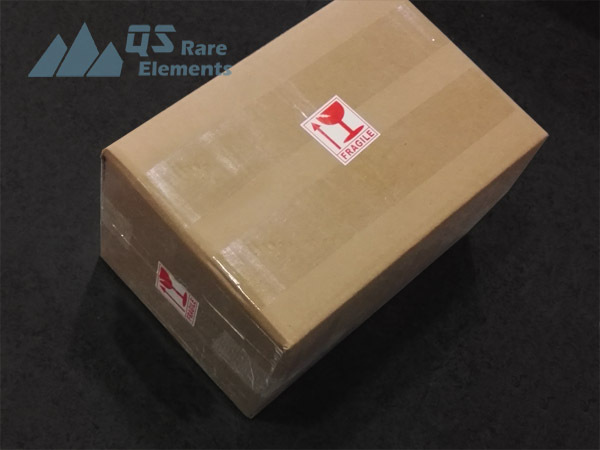 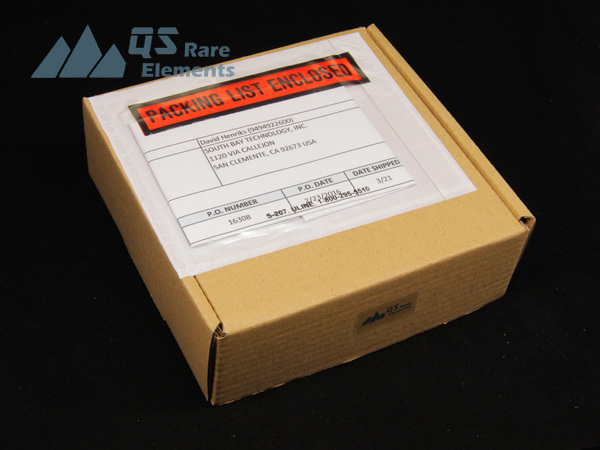 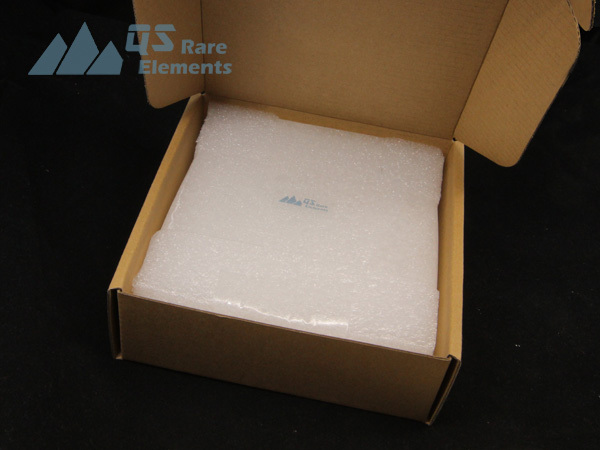 As a major supplier of custom advance ceramic materials in east coast USA, QS Rare Elements is working closely with manufacturers of ceramic sintering and machining capability to provide quality stabilized zirconia products with highly efficient price. 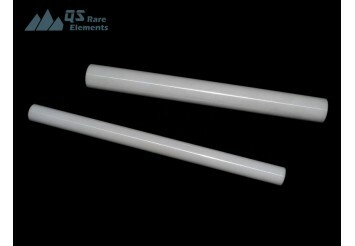 We are continuously providing zirconia crucibles and other basic materials. 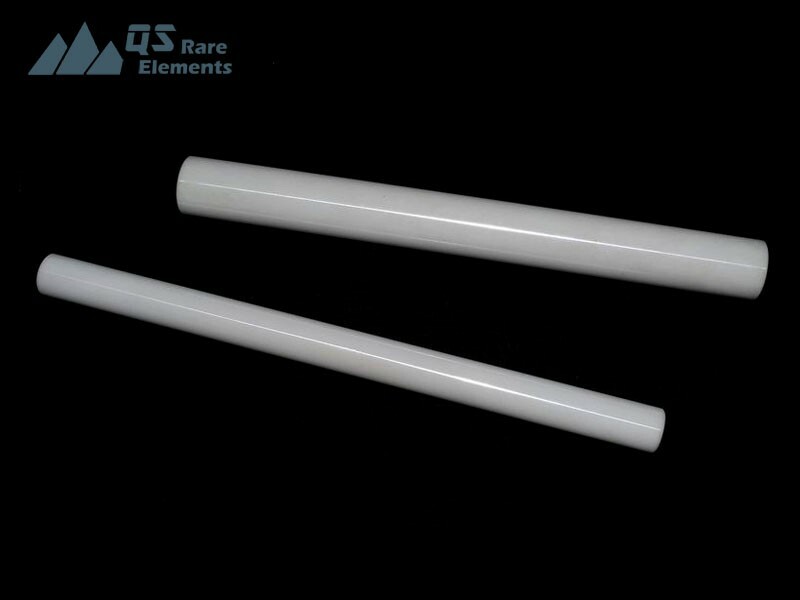 With semi finished stocks, and high production capbalility, advantages in lead time and cost is provided. 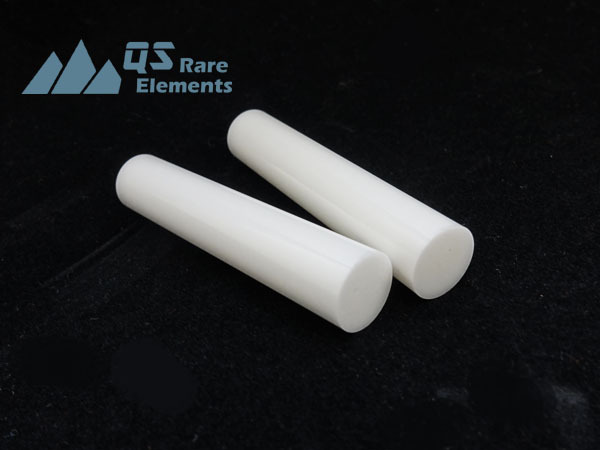 As a ceramic material, Zirconia material is still brittle, although YSZ is somehow flexible. 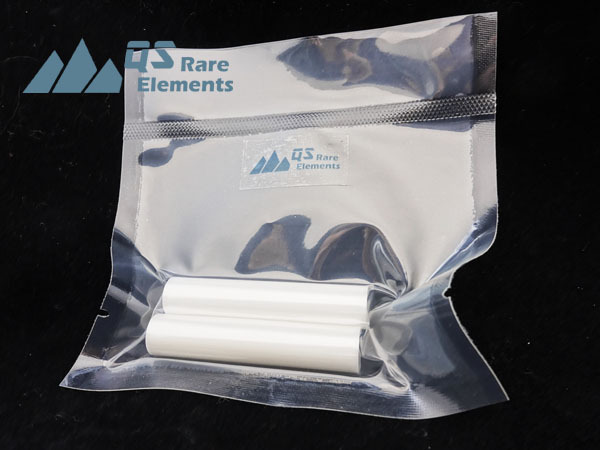 Our zirconia rods are usually hold in plastic bags by vacuum, and protect with heavy foam.